ACI Apartments is pleased to announce the recent sale of Del Coronado Villas, an 8 unit complex located in Imperial Beach, CA. 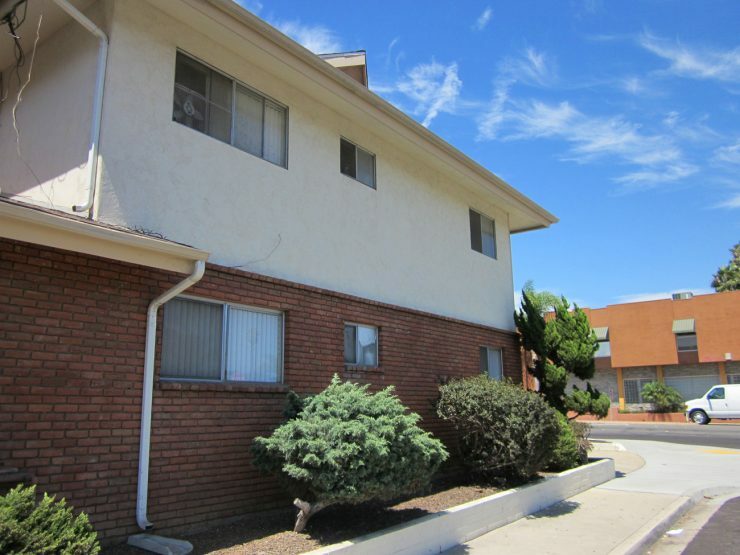 The 6,848 square foot property, located at 1341 Imperial Beach Blvd, was purchased by B&P Florence Street LLC of Imperial Beach for $1,741,000. Mark Morgan of ACI represented Del Coronado Villas LLC, Seller of Del Mar. The Buyer was B&P Florence Street LLC and was represented by Josh Browar of South Coast. The Buyer intends to substantially upgrade the asset. The property was on the market for 15 days prior to being put under contract. The Del Coronado Villas Apartments consists of 8 large 2 Bedroom /1 Bath units plus a laundry room and is just minutes from Coronado, the Pacific Ocean and downtown San Diego. This property has the opportunity for increased rents. The Del Coronado Villas located on a 9,147 square foot lot sold for $217,625 per unit. The value indicators at time of sale were: Gross Rent Multiplier (GRM) 13.3 and Capitalization Rate (CAP Rate) of 5.0%. Additionally the purchase price per square foot was $254.23. 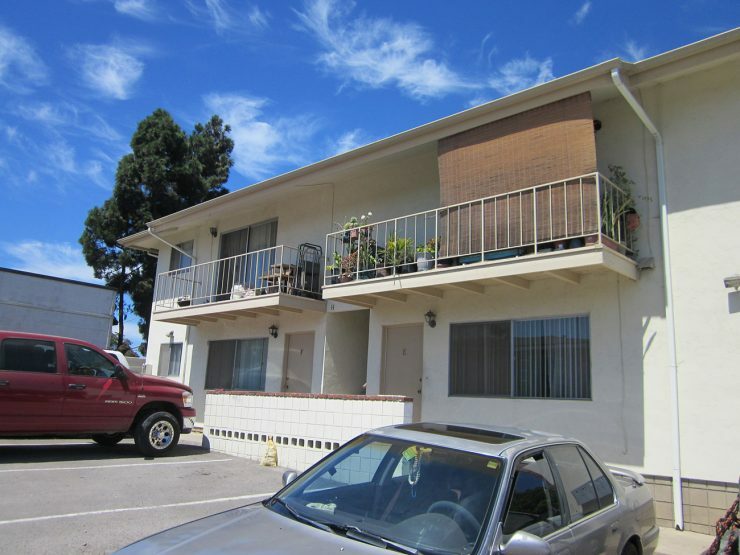 The rental rates for all 2 Bedroom / 1 Bath units at time of sale were $1,350 and were considered average for the area. The property was 100% occupied at time of sale. 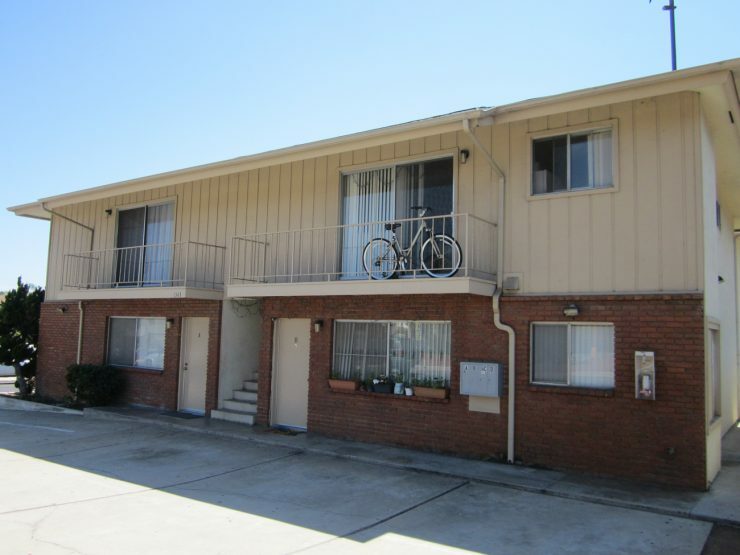 The property enjoys on-site parking, laundry room, and four units have balconies.